Because the world is more digital and more mobile every day. Make certain your business is found when people search the web for the services or products. 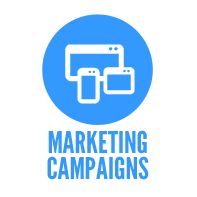 We create highly effective and customized marketing campaigns from scratch to ensure they reach your target audience. 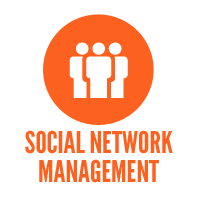 Increase your social media presence by having your social networks professionally optimized and maintained to create more buzz to your social media pages and your website. Keep your customers engaged by sending out regular newsletters encouraging response. 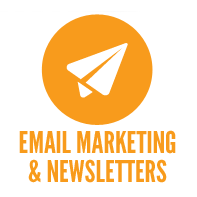 We create your newsletters to keep your clients informed of special offers, updates, coupons and more. 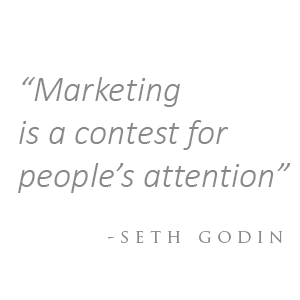 Get all the info you need to ensure you are meeting your marketing goals. Receive frequent reports with all the details you need to understand your audience and optimize your marketing strategies. People see a web page with well designed images and text. Search engines see something completely different. Our SEO team uses sophisticated technology to analyze how search engines view your site, identify problems and structure content for maximum conversion within the context of constant change. While Organic SEO is an opportunity to find weaknesses in your competitors’ sites, it can allow others to do the same to you. 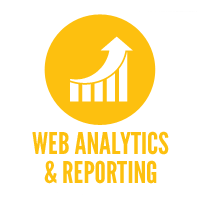 Our SEO team analyzes your page SEO to uncover any factors that could influence your ranking. We then develop high-quality, engaging content to gain authority over your competitors.